Investor Alert! 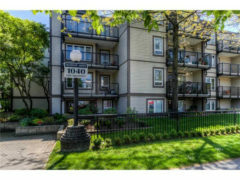 2 bedrooms 1 bath split level Condo in Amazing East Vancouver location. 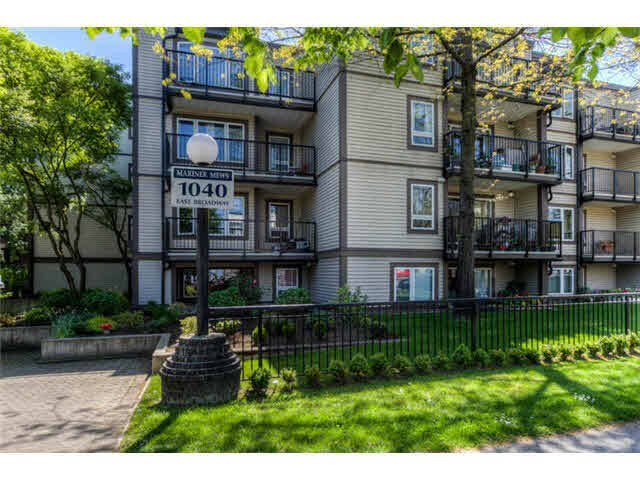 Three Blocks from Skytrain, across the street from VCC and only blocks from Trout Lake. Nice views of Mountains, 1 parking spot, 1 storage locker. Building in good condition; fully rainscreened, newer roof, new windows and doors. Repiping to be completed this year. Owner will pay assessment. Rentals allowed. Won’t Last long, book a private showing today.